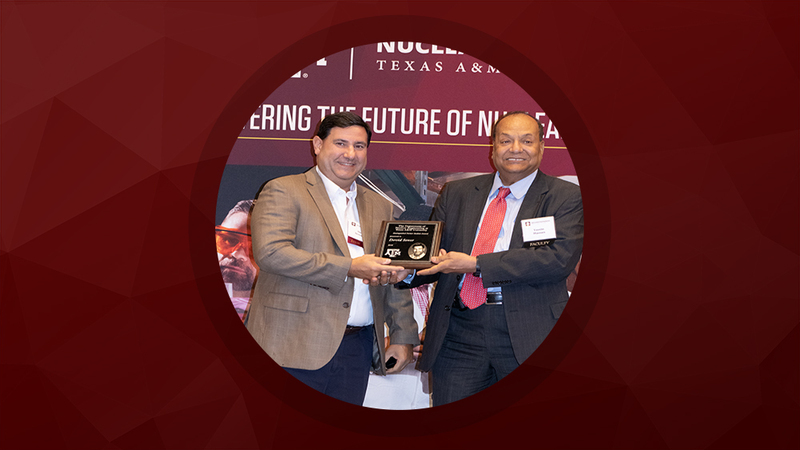 The 2018 Department of Nuclear Engineering Distinguished Former Student Award was presented to Dr. David Senor ‘88 ‘89 ‘92 for his technical accomplishments, service to his alma mater, research collaborations within the department, student mentoring and love for all things Aggie. Dr. Yassin Hassan, the nuclear engineering department head, presented Senor with the award during the department awards banquet on Oct. 4, 2018. 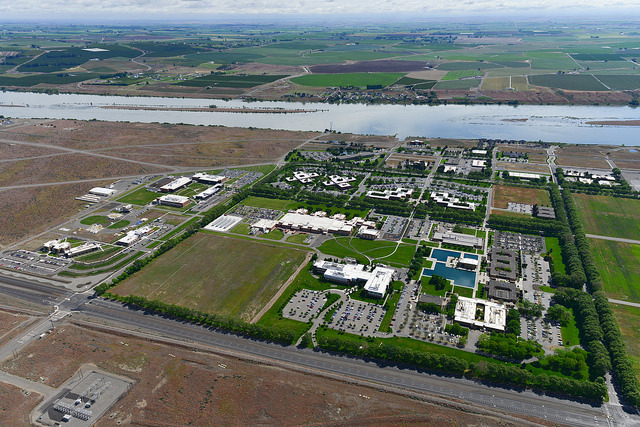 Senor is the tritium technology program deputy manager for science and technology at the Pacific Northwest National Laboratory (PNNL) in Richland, Washington. His work focuses on irradiation behavior evaluation, physical, mechanical and thermal property measurement, and manufacturing development of conventional and advanced nuclear materials. 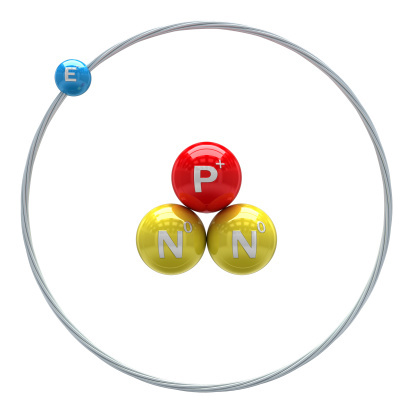 Senor is responsible for leading the research efforts associated with the U.S. production of tritium. One aspect of the job is interacting with universities to not only leverage existing research capabilities relevant to the tritium production mission but also introducing nuclear engineering students to the tritium program. This ensures the U.S. maintains a highly-capable technical workforce for the future. Under his mentorship, the undergraduate teams have designed cores to produce tritium and reports that have influenced the research directions of the U.S. Department of Energy and other organizations. “Our students are immensely grateful for his technical guidance and motivation in these capstone design projects,” said Dr. Karen Kirkland, a nuclear engineering professor and associate department head. 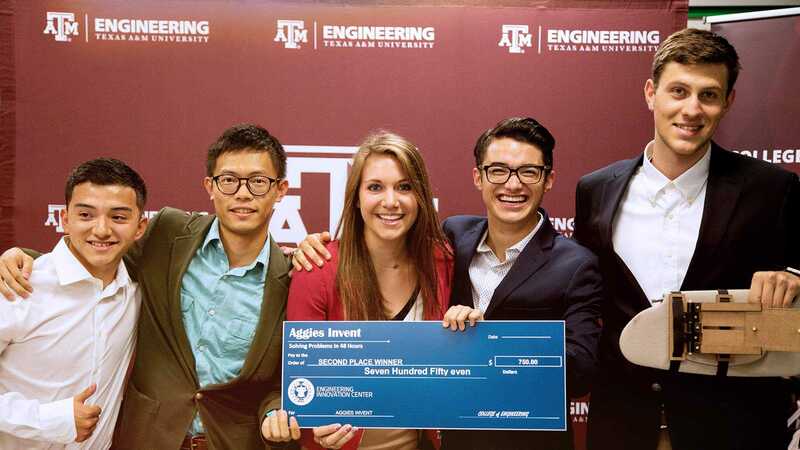 This year PNNL is challenging Texas A&M students to develop conceptual designs for future advanced reactors for tritium production. Two teams are working together on a liquid metal reactor concept and another two teams are working on a molten salt reactor concept. Senor also collaborates with Texas A&M faculty for various radiation materials science projects. Senor’s favorite tradition is Muster. “It is an absolutely unique tradition that links us to our history and also brings Aggies all around the world together for a common purpose on the same day,” he said. Senor is very involved in the Columbia Basin A&M Club and has served as Muster chair on numerous occasions. Although he has a busy travel schedule, Senor may be found in the Kyle Field stands during many home football games. Outside of class, Senor played in the Jazz Band during his time at Texas A&M and was an active member in the American Nuclear Society and Alpha Nu Sigma. “There was an overall sense of strong support from our professors and a desire to do whatever they could to enable my success, both academically while I was at Texas A&M and also in the years since then,” he said. Senor fondly recalls football weekends, living on campus in Walton Hall and spending time with his future wife, Denise, class of ‘85. 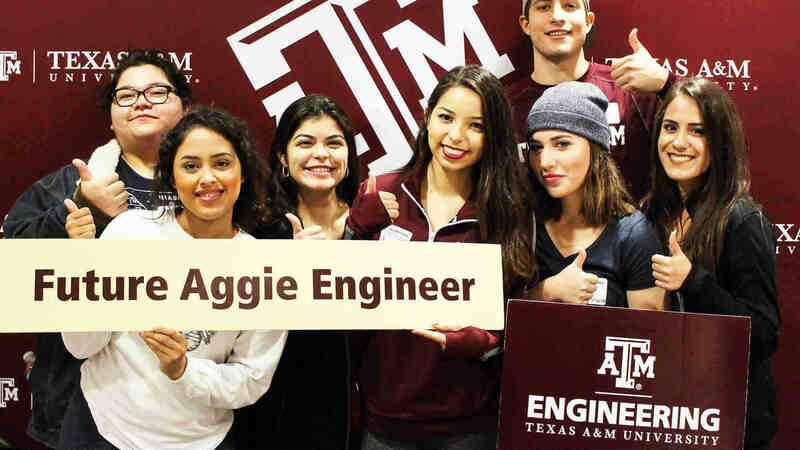 Senor chose nuclear engineering at Texas A&M because nuclear science and technology seemed to offer almost unlimited potential for electricity production, space power and propulsion, medical advancements, and a host of other applications. Senor advises nuclear engineering students to keep an open mind about career opportunities, emphasizing that the nuclear engineering degree is comprehensive and prepares one for a wide variety of possible careers, some of which are outside of “traditional” nuclear engineering opportunities. Senor is a member of the American Nuclear Society, The Minerals, Metals and Materials Society and the U.S. Naval Institute. He currently serves on the Nuclear Science User Facilities Science Review Board. He has authored or co-authored over 190 journal articles, presentations, and technical reports in the open literature, holds two U.S. patents, and has organized five international workshops and symposia. Interested in creating an industry partnership for nuclear engineering students’ senior capstone design project? Contact Dr. Karen Kirkland.